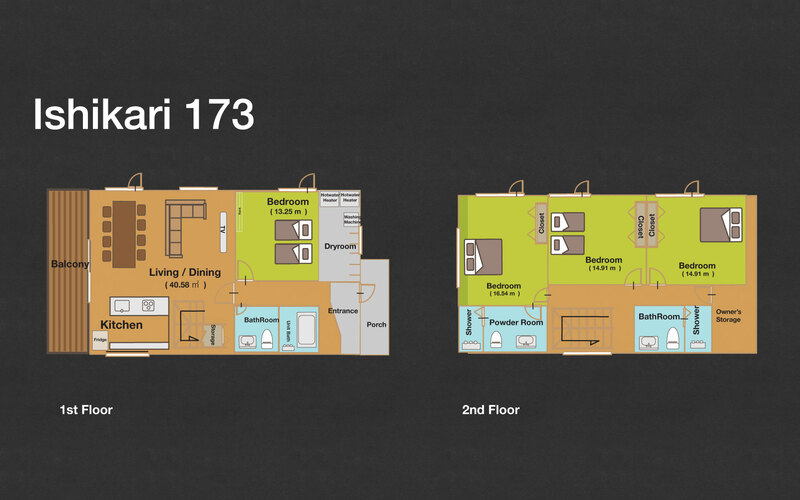 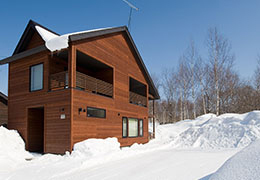 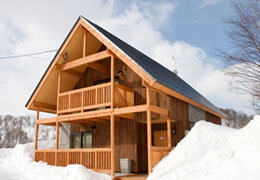 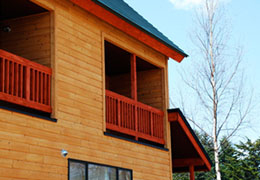 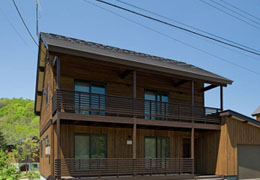 Centrally located in Country Resort and named after the Ishikari River, this 4 bedroom chalet offers views of both Mt. 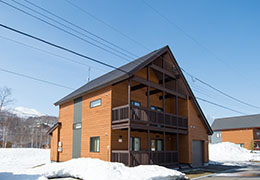 Yotei as well as Mt. 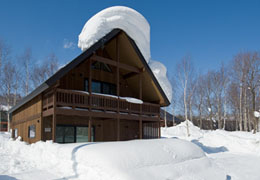 Niseko Annupuri. 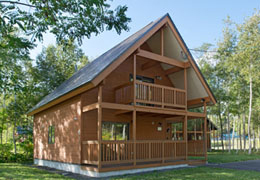 A large heated drying room and open plan living make it ideal for groups and large families.